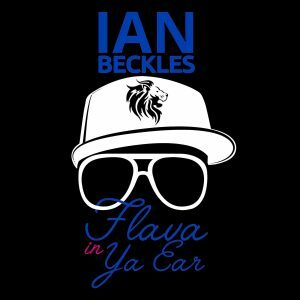 Happy 4/20 Day and while you enjoy your festivities, sit back and listen to this week’s episode of Flava In Ya Ear as Ian Beckles kicks off the podcast by talking about how the perception of marijuana has changed over the last year. 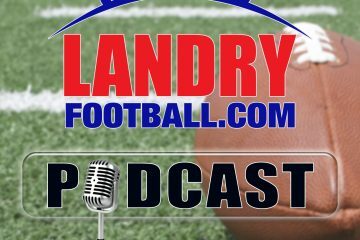 Along with the marijuana discussion, Ian hits on various news, sports, pop culture, and political stories that have happened since last week’s episode of the podcast. From the Southwest Airlines plane making an emergency landing, which Ian will tell you how this story has convinced him to never sit next to a window in an airplane again to the Starbucks controversy in Philadelphia, Ian hits on it all. Plus, Ian tells you about his event that will be on Saturday at the Chevel Golf and Athletic Club in Lutz, which will run from 12 p.m. to 10 p.m. and all of the details for the event are available on social media and FlavorofTampaBayFest.com.